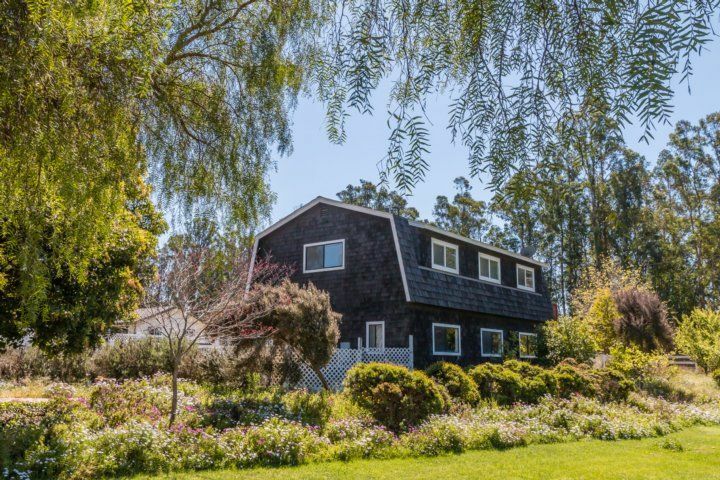 This 3BR/1BA Nipomo Oceano cottage is 5 minutes from the beach, close to Central Coast wineries, and just over 6 miles from the Monarch Butterfly Grove. 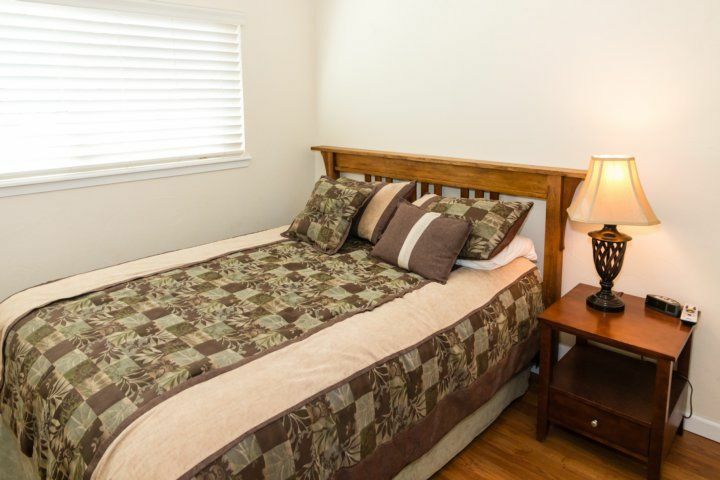 Perfect for a family or small group looking for a relaxing Gold Coast getaway. Before you head up to the balcony and inside the cottage, investigate the yard-level game room. 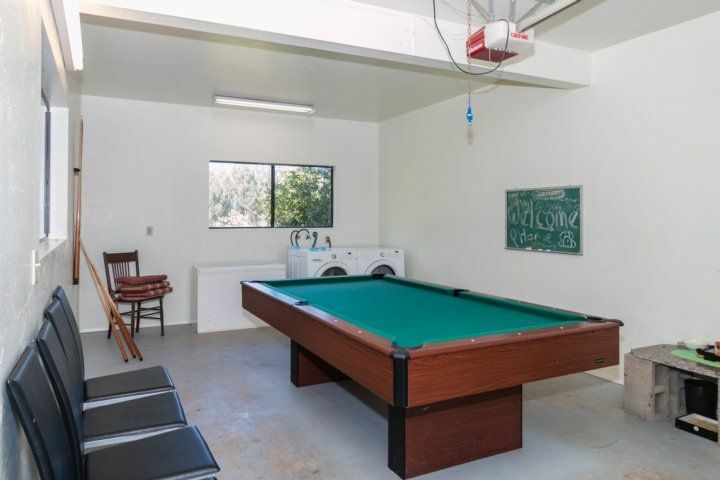 It?s a big, bright space complete with a pool table, comfy seating, and laundry facilities, so you can practice your shot while you wait for the beach towels to dry. 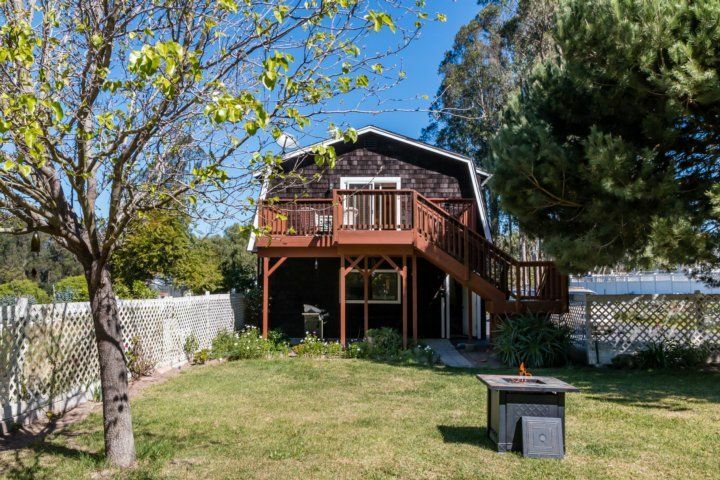 The fenced yard is planted with fragrant eucalyptus trees, which you will enjoy while gathered around the fire pit for stories and s'mores after a day of sunbathing at Pismo Beach. 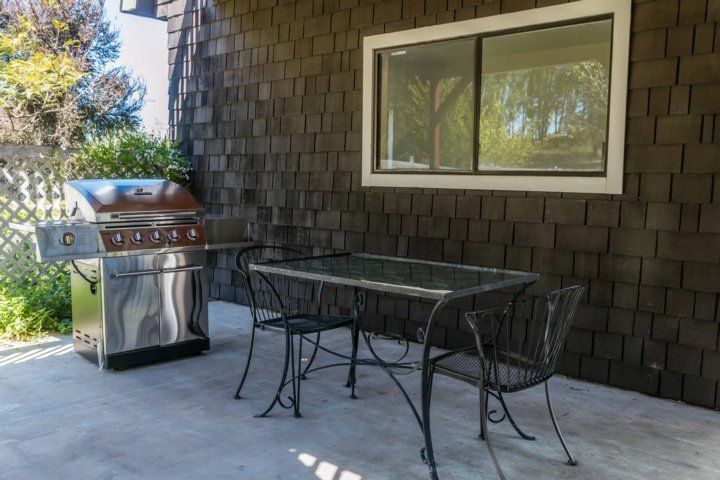 A grill and a table with 2 chairs are just outside the game room. 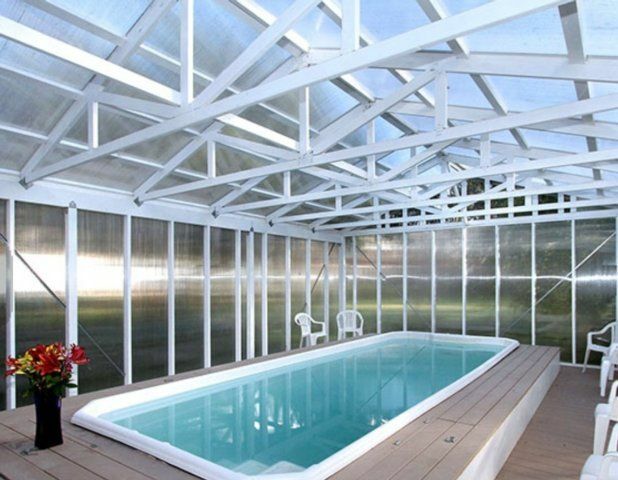 Take advantage of the swim spa, volleyball area, and the backyard area that?s perfect for entertaining. 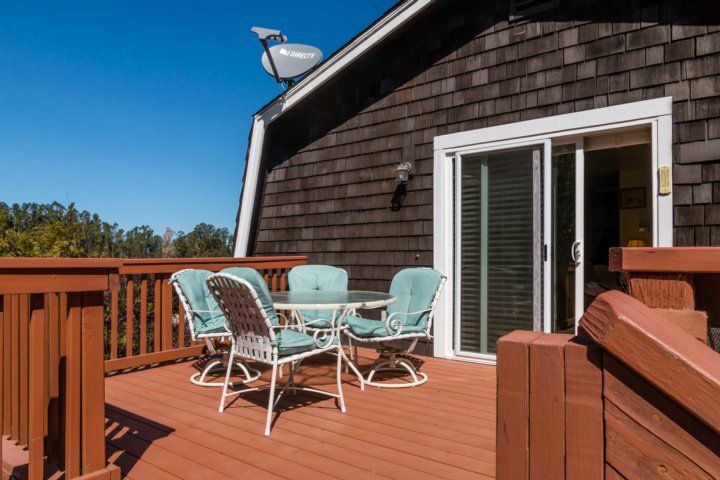 Upstairs on the breezy balcony, find 2 tables seating 4 each, then step inside to locate the bedrooms, kitchen, and main living space -- all on one level. 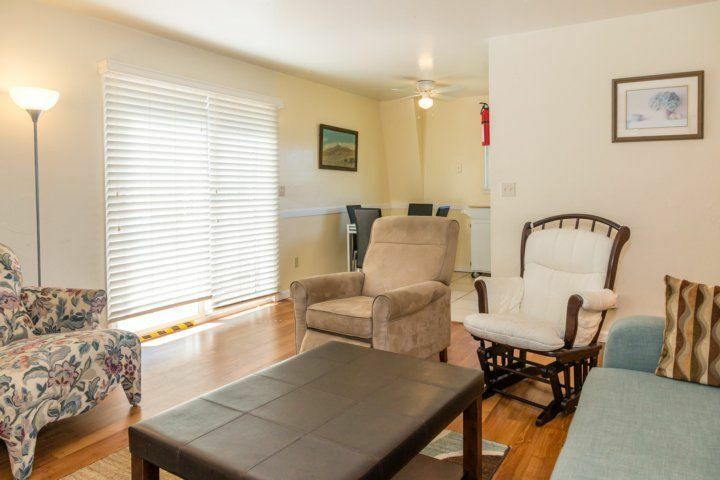 In the living room, a blue couch and 3 armchairs provide plenty of seating for movie marathons on the 40? 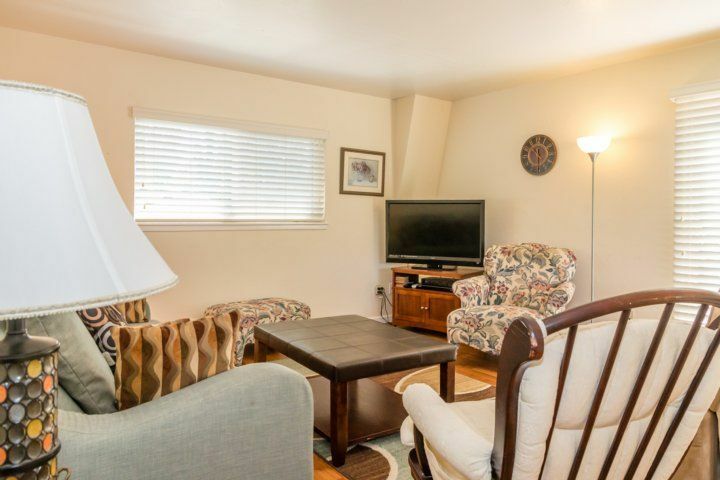 flat screen TV, complete with cable and a DVD player. 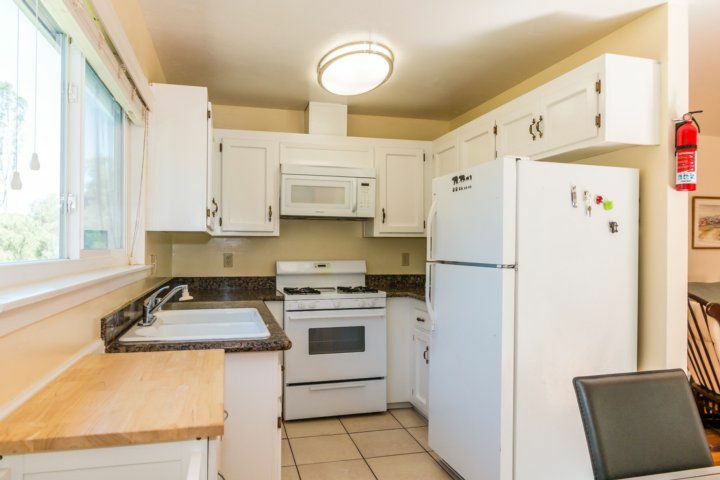 The eat-in kitchen has a clean white motif with ample cabinetry, a gas stove/oven, double-basin sink, dishwasher, and gleaming countertops. A modern table folds out to seat up to 6; extra chairs are located in the game room. 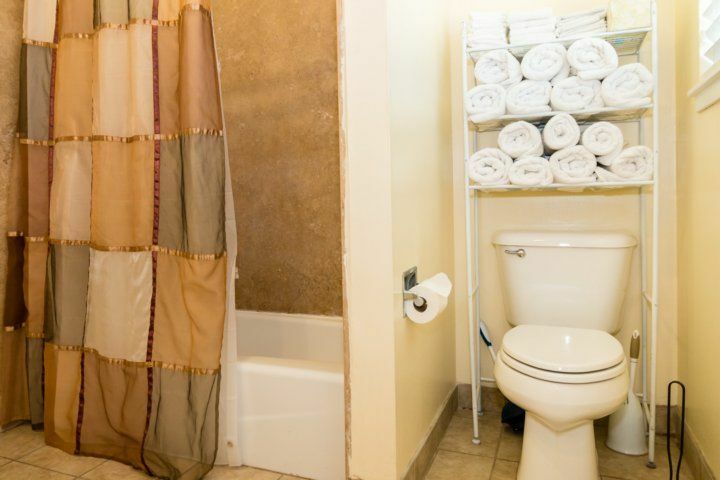 The hallway off the living room leads to the bedrooms and the bathroom, which has a tub/shower combo and a stocked towel rack. The first guest bedroom features a queen bed with nature-inspired linens, a 30? flat screen TV with cable, a bedside reading lamp, a closet, and small dresser. Pale green and jet black decor characterize the queen-size master bedroom, where you will find a 30? 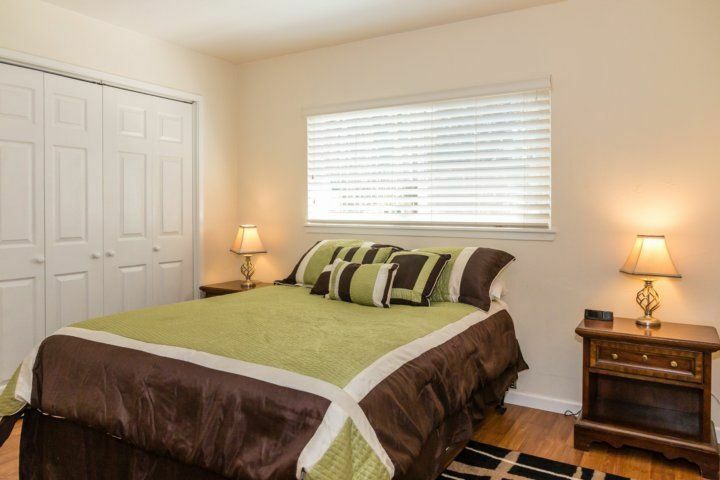 flat screen TV, 2 bedside tables with lamps, and a roomy closet. The kids? 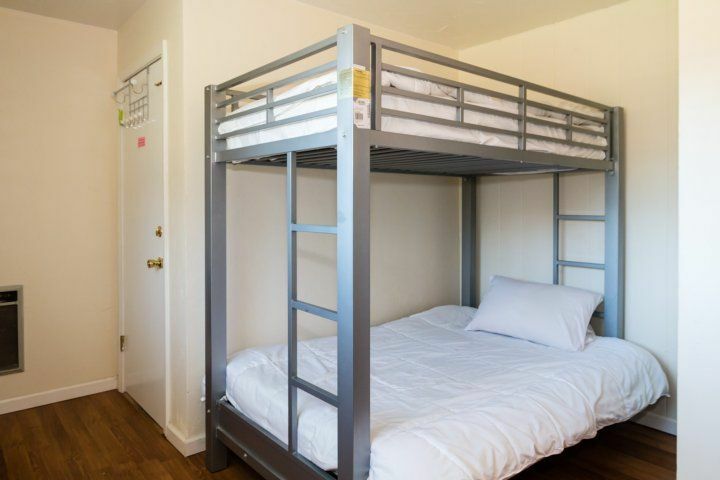 room is furnished with a sleek metal twin-over-queen futon bunk bed and puffy white linens. Please note: This property is on the same grounds as the main house. The property has one corral that can fit 3 horses altogether. Guests are welcome to bring their own horses for a $75 per horse/per night fee; cleanup is included. There are many riding trails right near the house, and guests ride at their own risk. 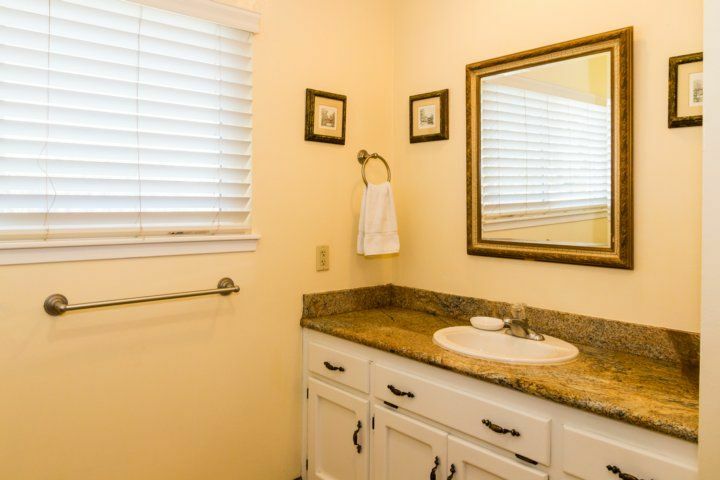 Your quaint Gold Coast cottage is 5 minutes from Oceano Beach and 15 minutes from famous Pismo Beach. 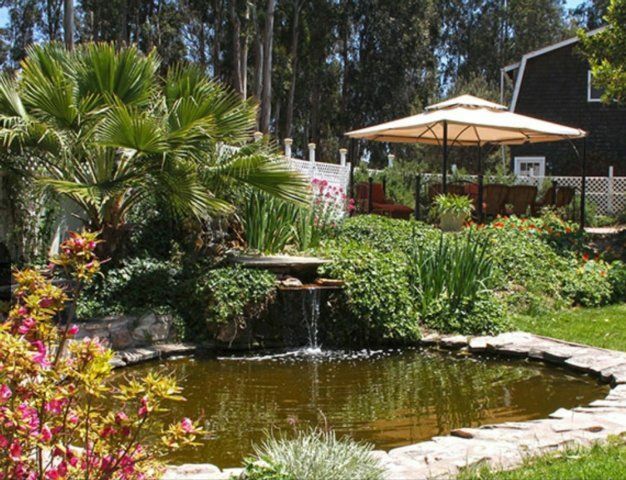 While you're in Pismo, marvel at the countless butterflies at the Monarch Butterfly Garden. Soar over the sand on an ATV for an extra exhilarating afternoon. BJ's has you covered in Pismo, and Sun Buggie has rentals a little closer to home. When it comes to eats, JJ's Market is the place to stock up on groceries, and Tanner Jacks is the favorite local barbecue joint; both are just over 2 miles from the house. Nearby, Adelina's Bistro has a creative take on American cuisine, and at Butterfly Grille, pair a delicious burger with the big game. 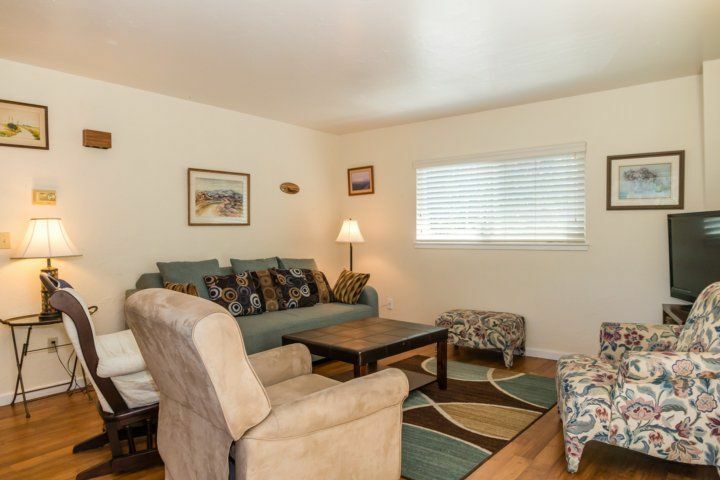 There are also 2 large golf courses within 2 miles, and a third golf course about 4 miles from the home. Stayed for 3 days in December, 2017 The house provided just what we needed. 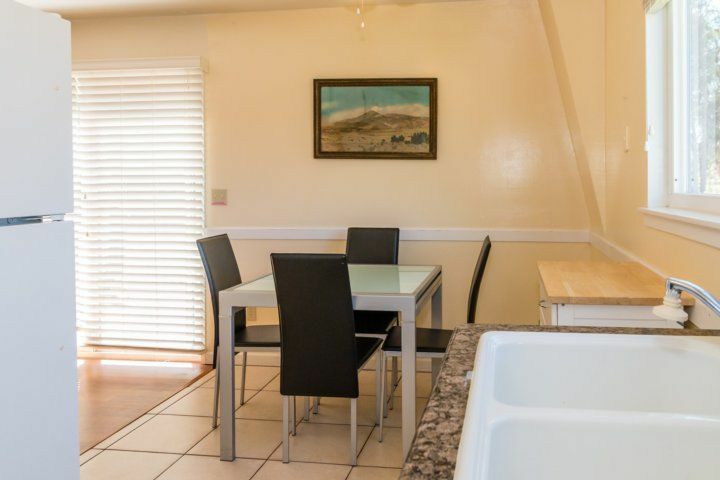 A place close to SLO and Paso Robles wines; a kitchen for preparing the basics - coffee, oatmeal, cheese and crackers; clean bed and bath rooms. 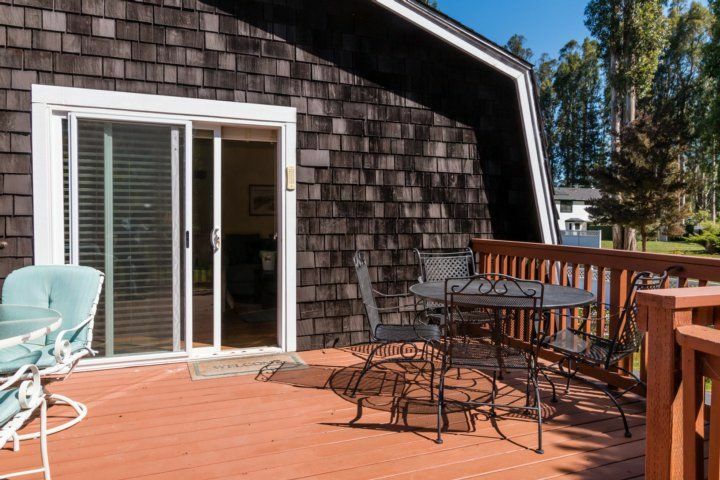 The privacy and quiet surroundings were just right, with easy access to Rt 1 and 101.We were expecting access to the indoor pool that was pictured in the ad, but never saw instructions on how to access. That was a disappointing, but it did not ruin the overall experience. Stayed for 6 days in March, 2018 Lovely comfortable stay. We loved listening to the frogs and the grill was put to good use. A perfect quiet location. Stayed for 4 days in April, 2018 Spring break was a complete success. The surroundings were so peaceful, especially at night with the sounds of the frogs, etc. We were close to the ocean, but away from the tourists! The owner of the property was especially friendly and helpful. You can't miss with this one. Stayed for 2 days in May, 2018 Clean, great location and awesome customer service.